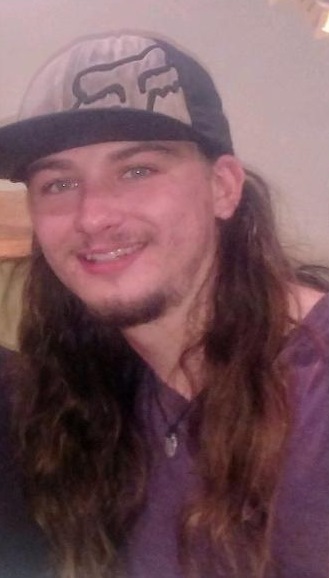 Kyle Patrick Matthews age 21 of Highland was called home by his Heavenly Father on Sunday, September 2, 2018. Funeral services will be held on Friday, September 7, 2018 at 10:00 AM at White Funeral Home located at 924 W. 45th Ave., Griffith, Indiana with Pastor Brian Jones officiating. Burial will follow at Chapel Lawn Memorial Gardens in Schererville, Indiana. Friends may meet with the family on Thursday, September 6, 2018 from 4:00 PM to 8:00 PM at White Funeral Home.